Ski back to the door of this small, family-run hotel, conveniently located for both ski access and the attractive resort centre. With its newly renovated spa and outdoor pool as well as good food and attentive service, this hotel has become a firm favourite with guests. The whole hotel is non-smoking. Location: In a quiet, elevated position next to the piste and close to the City Xpress gondola. It is 3 minutes’ walk (300m) to the town centre. All Austrian twins have bath, cable TV, radio, safe, telephone, Wi-Fi internet access (Free), minibar, tea making facilities and hairdryer. Junior suites with partial lake view have balcony. Family run hotel. Brothers ski host every Monday morning. Superb spa. Excellent breakfast and 5 course meal every night. Hotel spotless. Staff extremely helpful. Good apres ski at Crazy Daisy. 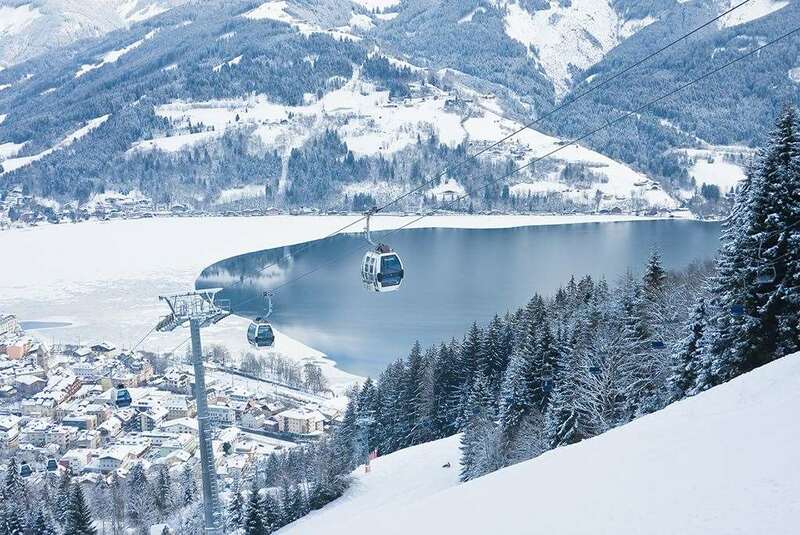 Ski route from Zell am See means 15 minute bus tide to Saalbach.